In the trailer below, The Social Network shows more of the conflict between Facebook founders Marc Zuckerburg, Eduardo Saverin and Dustin Moskovitz and their Harvard classmates who claimed that Zuckerberg stole their idea and took him to court. Written by Aaron Sorkin (West Wing, Charlie Wilson’s War), and directed the by Oscar-nominated Fincher (Se7en, The Curious Case of Benjamin Button), stars Jesse Eisenberg (Zombieland, Adventureland) as Zuckerberg, the recently cast Spider-Man Andrew Garfield as Saverin, and musician-turned-actor Justin Timberlake as Sean Parker. 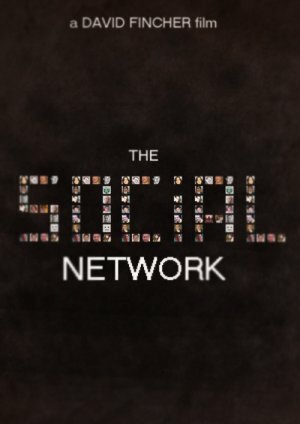 The Social Network will be debuted at the New York Film Festival on September 24, and receive wide release on October 1.